Welcome to River Valley Catering! Exceptional food and professional service for your next event! 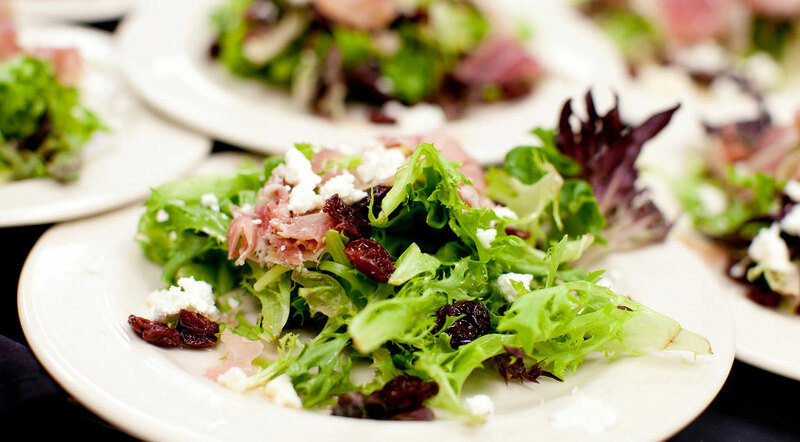 Experts in providing exceptional food and professional service for every event! We proudly serve the Twin Cities Metro area, as well as the Greater St. Croix Valley in Western Wisconsin. Our event specialists will work closely with you to understand your specific needs, and can offer great options for every budget! If you can’t find exactly what you want, we can do a customized menu just for you! 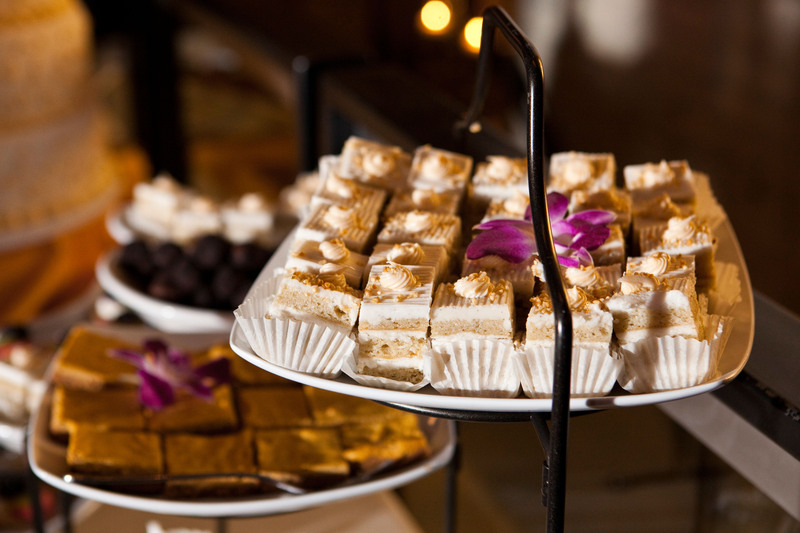 Catering all types and sizes of events from the casual to the elaborate, our expertise lends itself to your peace of mind. 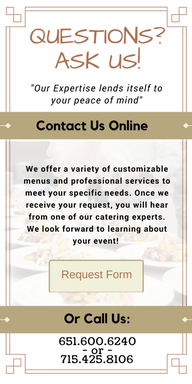 With nearly 30 years in the catering business, we have the experience you want for your event. Don’t hesitate to contact us with any questions you may have about our services. What a great company! 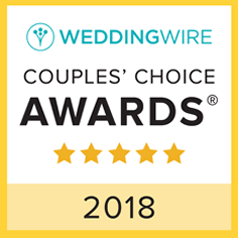 We consider ourselves "foodies", so the food was one of our highest priorities during our wedding planning process and we definitely made the right choice. If you're hesitant about how a buffet will look at your wedding we can tell you- have no fear it was beautifully displayed! Thank you again for everything, river valley catering and especially for looking out for all of our food allergies. We're still dreaming of your poached pear salad! It is my pleasure to write and thank River Valley for the excellent catering services provided for our daughter's wedding. River Valley Catering was very accomodating to customize for vegan options as well since the bride and groom are vegans. The service was great and food served promptly and hot. They were very organized and also answered many of our questions promptly. I would definitely recommend RVC!!! The level of professionalism displayed by Sue, Emily, and their staff throughout the process can only be topped by the quality of the meal they delivered at such a rural venue. Many of our guests commented on how tasty the dinner was, and we loved the high touch service they provided us, including helping us to troubleshoot our reception outline. I'd highly recommend Sue, Emily, and their team, and think River Valley is a great asset to Northwestern, WI wedding venues. Fantastic service, friendliest people, incredible food!! Simply the best! There's no one else we would have chosen to cater our wedding! Huge thank you to Betty and Sue and all of the River Valley team for making our day a huge success. We honestly couldn't have done it without them! Sue and the rest of the staff at RVC was exceptional to work with from start to finish! My wife and I could not have been happier with our catering choice. The food was exceptional, the portions were very generous, and Sue along with her staff went above and beyond to make our day perfect. Our guests were extremely complimentary of the meals that RVC served. River Valley did everything perfectly! We cannot say enough times how wonderful everything was! Thank you Sue and the rest of the RVC staff we are forever grateful for your wonderful service, you all went above and beyond to help make our night special. 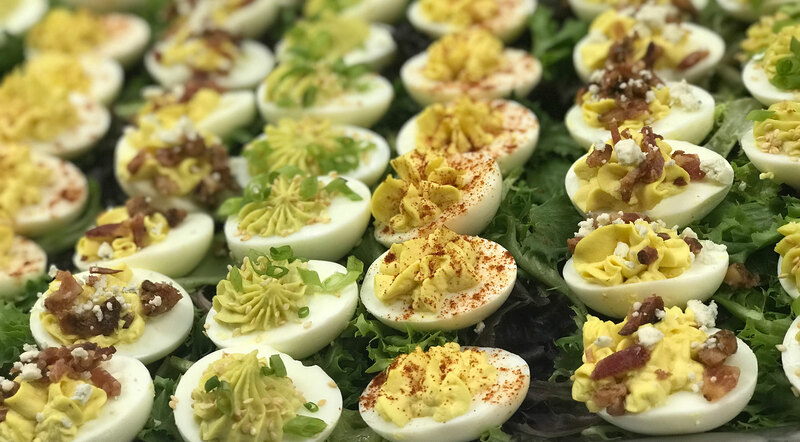 Sign up with your email to get updates on River Valley Catering!